Urban Farming | Is it just me? Average is the new black. I’m okay at some things but don’t really excel in any. I’m a pretty average blogger who probably hasn’t found her niche, if one exists. And do we need a niche at all? I know you will stampeed might reassure me and say, “Nonsense, you’re great, you’re special.” (BTW this blog post is not a fishing for compliments exercise – though who doesn’t like compliments?) Anyway, my average epiphany got me thinking… Is average okay? Is it alright to be quite good at a few thing but genius at nothing? Look at this amazing pic I saw on Pinterest about refusing to be average and soaring to dizzying heights. Soaring. I’d try it but it just looks like so much EFFORT. Plus those muscles are seriously scary and I don’t want to scare people. Perhaps we were more content when we were allowed to be average. We were more relaxed certainly, before all the reaching our potential pressure to rise above everyone and excel – to achieve our dreams, become rich and famous or the very best. Maybe just doing something quite well is okay, yet it doesn’t seem to be valued in our aspirational times. Maybe putting in a modest day’s work, caring for loved ones and languishing on the sofa watching Q and A Offspring is okay, after all. 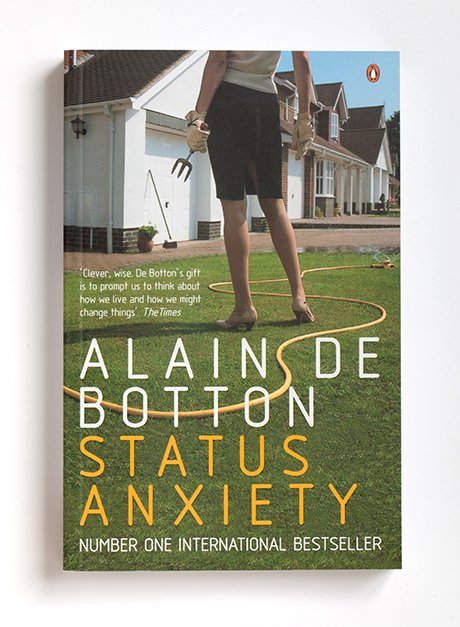 British/French writer and philosopher Alain de Botton proposed an interesting theory in his book Status Anxiety. Essentially, de Botton says that life was happier back in feudal times when we were locked into serfdom and didn’t expect to rise above our stations. We weren’t aspirational, we didn’t hanker to be lord and lady of the manor because there was just NO CHANCE it’d happen. No matter how hard you worked as a serf, you could never own any land. It was an austere life and we mightn’t have been consciously happy – working hard for the squire, getting old and bent at 25 and dying of old age at 35. 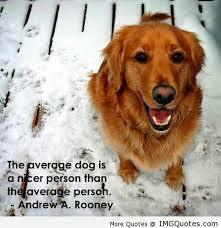 Yet we weren’t consciously feeling inadequate or striving to be well above average. We might have been content. We didn’t covet celebrity because we didn’t have celebrity. 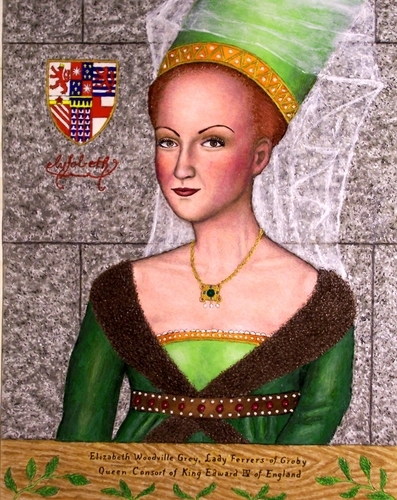 That said, Elizabeth Woodville was something of a fashion icon. She looks hot comely in that elegant ensemble…I might have coveted that, serf or no serf. Flippancy aside, our raison d’etre in feudal times was average. It was probably average until the Industrial Revolution created the middle class and allowed some movement between the classes. As I was contemplating what to write about for this post – preferably something illuminating and insightful – I came to the conclusion that I have no real expertise. I’ve NEVER received a trophy for anything in my entire life, even though I did sports, music and dancing as a child (I got a ribbon once but the memory is hazy). What does this reveal about me, that I am mediocre? Why do we fear mediocrity so much? It’s such an awful word – mediocre – it’s average in a bad way, but what is average in a good way…normal, typical, unexceptional? Dusting off my average-ego I faced the fact that there is no topic on which I can eloquently waffle knowing that I am shedding light and wisdom. Book reviews: I’d like to write these because I am the suppository of wisdom averagely clued up on books, but it occurs to me that I’m not well organised enough to read and review books with any kind of regular discipline. 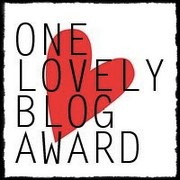 And there are some bloggers who do this very well – definitely not averagely. Politics: I’d like nothing more than to weigh into political debate, lampooning our reigning politicians and government with zeal and acid wit…But over at Crikey, The Hoopla, The New Matilda – among others – they cover this very unaveragely. I’m content to read their articles, giggle and shake my head at human folly. Nature: I’m a HUGE fan of the natural world. As I’ve said before (probably very inappropriately), “Who needs cocaine when you can gaze at Nature and get high?” But can I translate this passion for Nature into brilliant photography? No, though I do participate in Wordless Wednesday and the Weekly Photo Challenge to try to show off showcase my talent averageness. 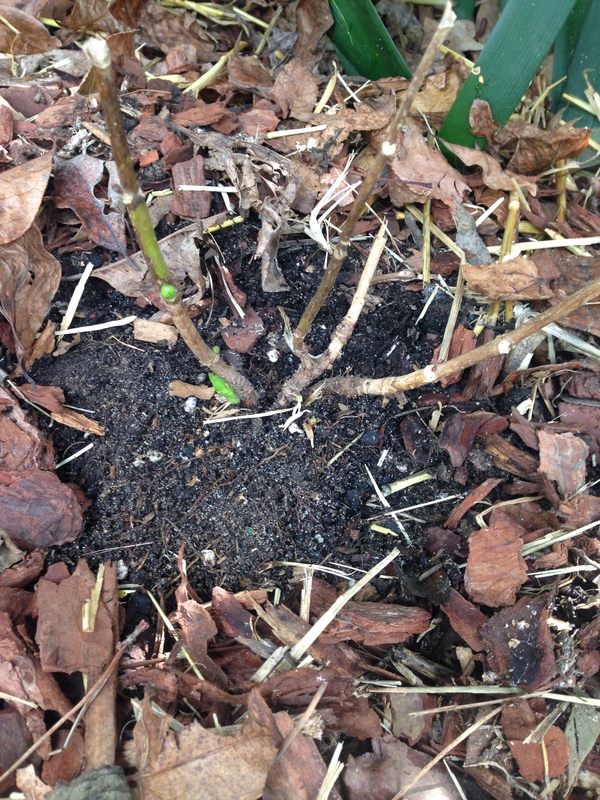 Urban Farming: I’ve alluded to my genius attempts in the vegie patch in Transgender Hen. I’ll leave you today with proof of my teetering on the brink of below-averageness with these before and after pics of my amazing deficient ability. 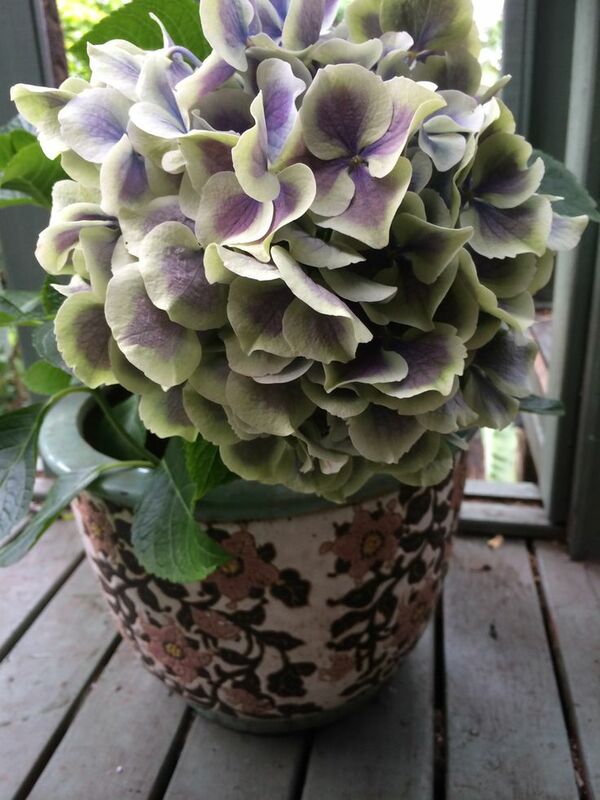 I took a photo of a recently purchased hydrangea last Spring as it sat resplendently in a pot on our deck: This is that same hydrangea recently, after I released it into nature and dirt and soil….so it would die flourish. But before you dis me completely, grab a microscope and examine the photo carefully. Do you see a minute green shoot? Not HOPELESS after all – just the wrong side of average! Maybe I’ve come at this from the wrong angle. Maybe it’s the trying, the effort that counts…perhaps that’s good for us. The trying. We like to rise above average and shine a little even if the end result is a bit averagey. When I grow up (and some regulation trivia). A tale of Twitter woe. A little story (and some regulation trivia).